The crucial ingredient in moving towards making Suffolk a better place for all is to have clear evidence of what our challenges are. 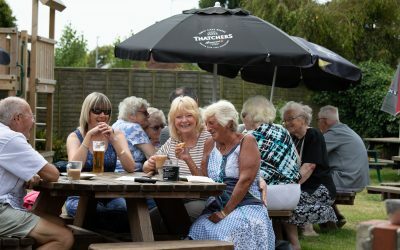 The benefit of working with us is that every gift, large or small, makes a positive difference to individuals and communities right here in Suffolk. 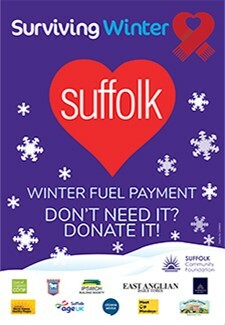 Our donors and funds support thousands of Suffolk’s community groups and grassroot charities. We connect your cause with people who care. Suffolk Artlink’s Rock Up, a modern music programme at Colville House Youth Club, in Lowestoft, has seen remarkable changes in the young people who attend. REACH Community Projects are lifting people out of poverty, in and around Haverhill. 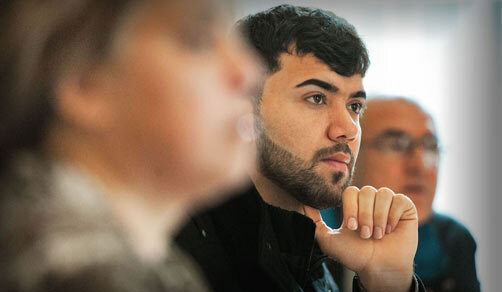 Meet Jacinto and his family whose lives have been turned around thanks to REACH. By partnering Suffolk and Norfolk Community Foundations and engaging with charitable organisations, the LEP is able to support those who are disadvantaged. UpBeat is a west Suffolk based charity, providing tailored rehabilitation exercise, social and health support to people living with a heart condition. 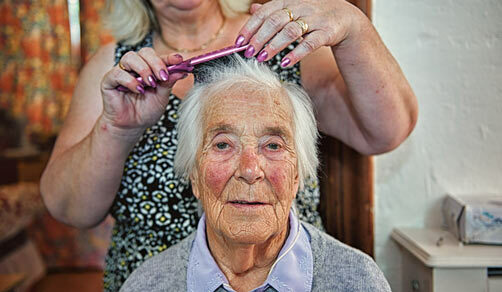 Foxhall Centre Lavender Trust, for older people, was saved from closure thanks to its staff, trustees, Suffolk Community Foundation and The Pargiter Trust. 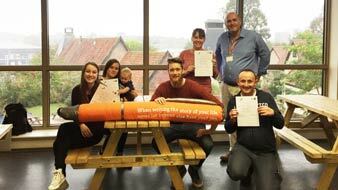 Porch Project supports young people’s physical, mental, social and educational well-being. 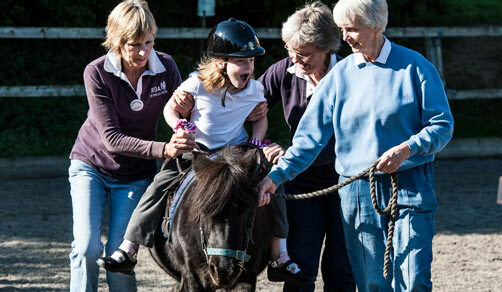 Meet some of the youngsters from their Great Cornard session. Learn more about the High Sheriff’s Awards 2019, where we celebrated the amazing work done by so many dedicated and hard working charities and individuals. 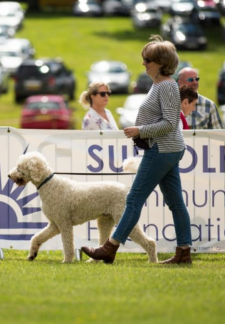 After the sad cancellation of last year’s event, this fun Suffolk summer doggy day will be returning to Helmingham Hall on Sunday 28th July, packed with more fun than ever before! 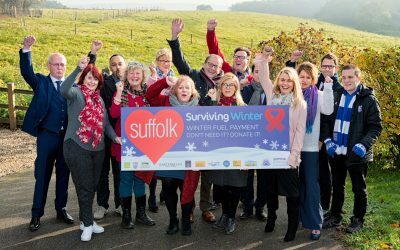 Each year, our Surviving Winter Appeal goes from strength to strength, and over the past few years we’ve heated thousands of homes and helped many vulnerable people right across Suffolk. By joining our mailing list, you will receive occasional updates about new funds, as well as the latest news from the team.